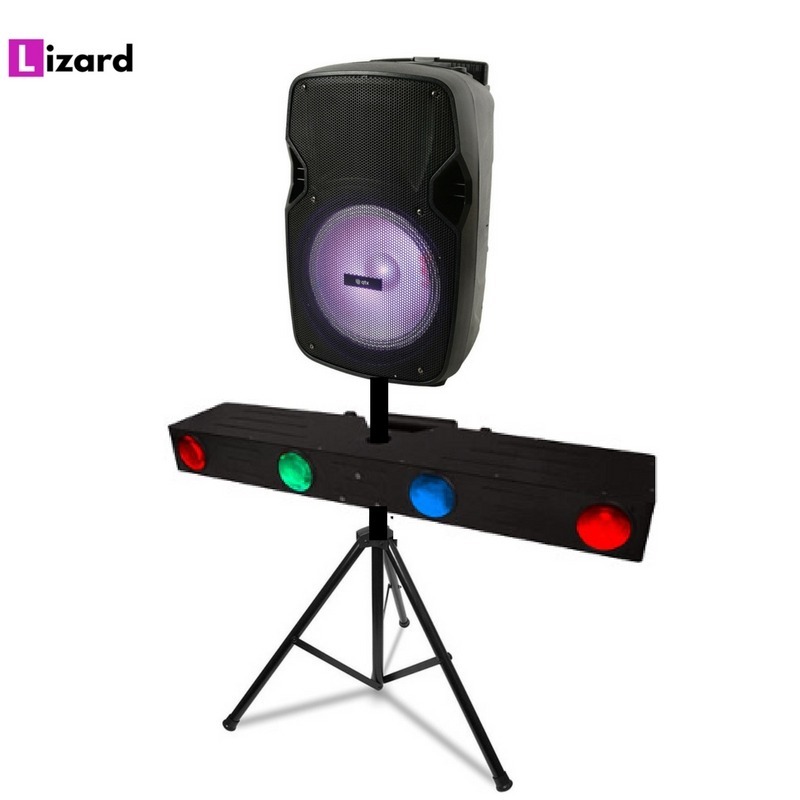 Our Sound & Lighting System Packages are perfect for any Parties, Discos or Wedding music applications, just select the size system to suit the event. 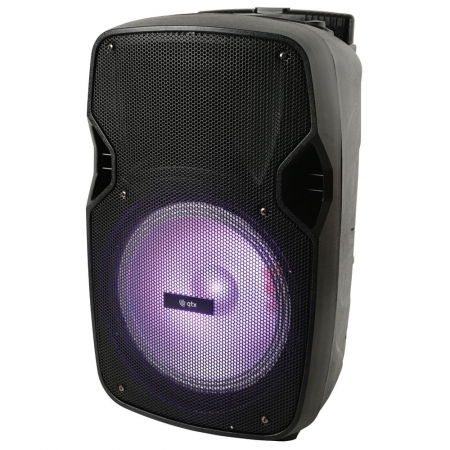 We have carefully selected some great systems from some of the best DJ / Disco Equipment manufacturers that are simple to use and create a great event. These systems are great to plug in your IPod or Laptop and just leave to run all night long, very simple to setup and comes complete with lighting for a great effect.